for $234,000 with 3 bedrooms and 2 full baths. This 1,113 square foot home was built in 1959 on a lot size of 6020 Sqft.. 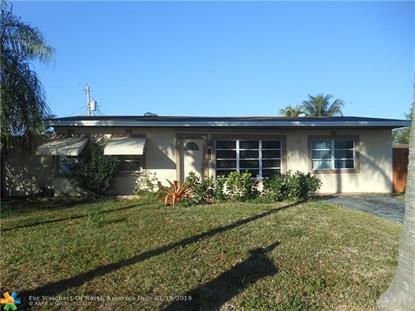 This 3 bedroom 2 bath home is total turn-key just remodeled. Large fenced back yard. Roof 2011, crown molding thru out, tile and laminate flooring, recessed lights, closet organizers. Jacuzzi bathtub, automatic well sprinkler system. Located just minutes from beach, walking distance to school/shopping and much more.